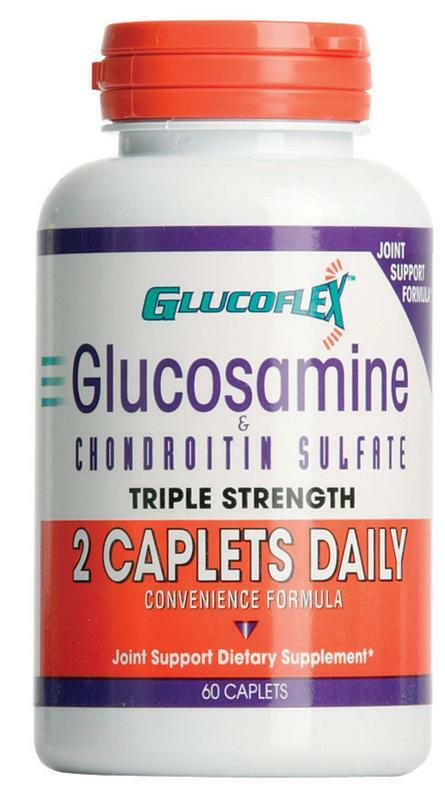 Glucoflex is the first daily, two caplet glucosamine and chondroitin sulfate (CSA) supplement to provide the recommended dose. 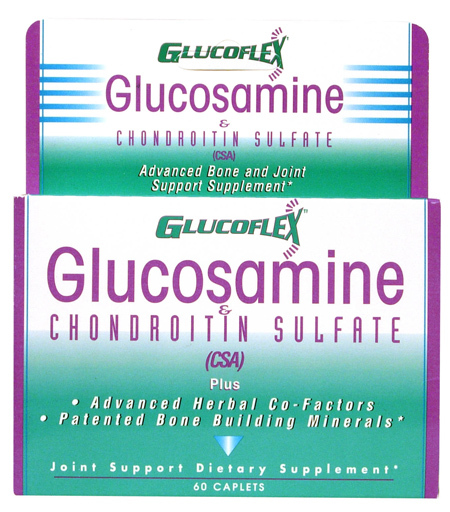 The formulas contain patented, bone support minerals and herbal co-factors. 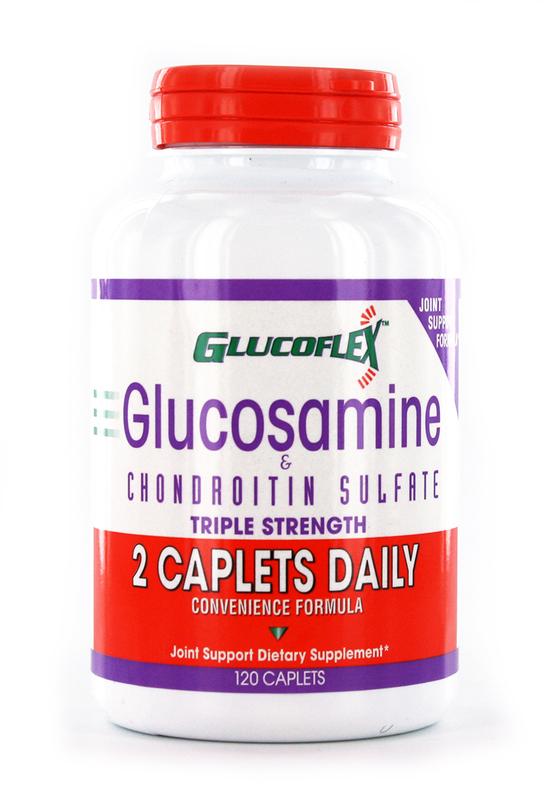 Studies show that glucosamine and CSA may be beneficial to help repair cartilage, and promote flexibility and freedom of movement. It’s available in a variety of strengths and formats. 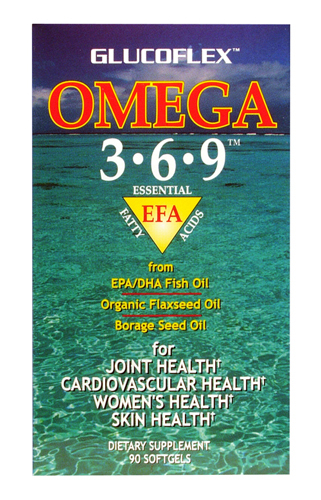 "I've tried the Omega 3.6.9 and found that it does support healthy joints and cardiovasular health. 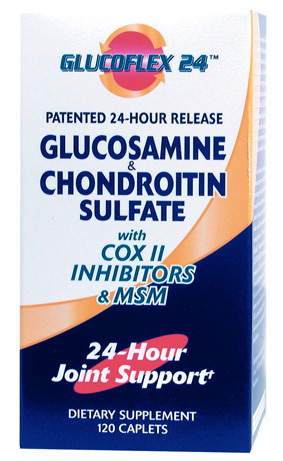 I am just so happy to be feeling better. "